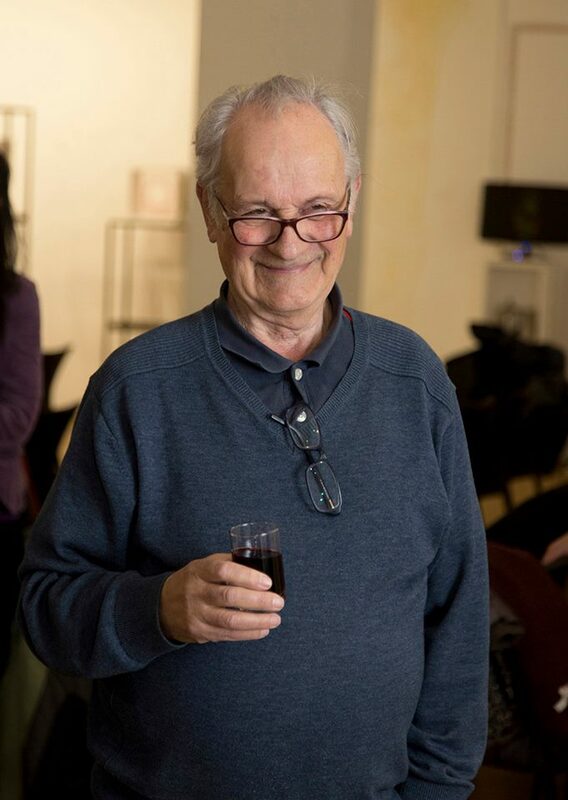 Ferenc Dávid, one of the most important personalities of Hungarian monument protection research, died on January 21th, 2019, at age 78. Throughout his life, Ferenc Dávid worked as an art historian and researcher of historic buildings. He wrote his thesis on a medieval theme and started working in the field of monument protection, as a disciple of Dezső Dercsényi and Géza Entz. The 1960s and 1970s were a very important period of Hungarian monument protection when large-scale research and reconstructions were carried out throughout the country. Ferenc Dávid was responsible for a long time for the research of the historic monuments of Sopron - a town rich in medieval, Renaissance and Baroque monuments. This work required knowledge of every period of architectural history, as well as intensive archival research. As a result of his research, he was able to publish important studies on Sopron's gothic residential buildings (1970) the history of the medieval synagogue of Sopron (1978), as well as on houses and homeowners of downtown Sopron (in several parts). His primary area of research, however, was on the buildings themselves, which proved to be the most reliable source of their own story. Ferenc Dávid worked out the methodology of the historical-architectural research process, which included a step-by-step investigation of the building fabric itself, comparing finds with information from archival sources. This detailed analysis - known in German terminology as the method of Bauforschung - forms the basis of both the restoration of the buildings and the art historical studies written on them. The use of this method became widespread following his example - thus he played an important role in the most creative and important period of the Hungarian Office for Monument Protection (from the 1960s to the mid-1980s). In 1986, Ferenc Dávid became a member of the Institute of Art History of the Hungarian Academy of Sciences. In this period, he mainly researched Baroque palace architecture: buildings such as Gödöllő Castle or the Esterházy-palace at Fertőd. As an expert-consultant, he participated in the restoration of countless important monuments, from the presidential palace (Sándor Palace in Buda castle) to the Hungarian Academy of Sciences. Although he never held a formal teaching position, young art historians learned the complex method of building research from him - often on site. I still remember our conversations, when I started as a young researcher myself in 1994. He was always helpful and generous with his time - amply demonstrated by his work carried out for my current workplace, the Museum of Applied Arts. He consulted on our collection of historic tile stoves and helped the restoration and exhibition of several monumental Baroque stoves. More recently, we greatly benefited from his advice on the history and historical decoration of the main building of the Museum of Applied Arts (which is awaiting a full reconstruction). 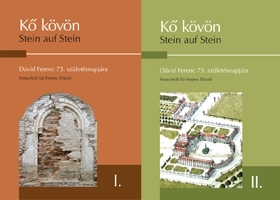 His influence and the admiration of his colleagues for him is well demonstrated by the monumental, two-volume study collection published for his 73rd birthday in 2013 (Kő kövön. Dávid Ferenc 73. születésnapjára - Stein auf Stein. 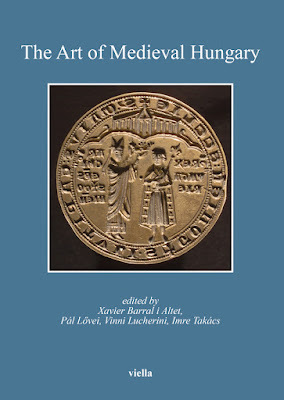 Festschrift für Ferenc Dávid. Budapest, 2013. Ed. Edit Szentesi, Klára Mentényi, Anna Simon). I am saying good-bye to him with the picture below, which shows the reconstruction of a medieval wall-painting uncovered in Sopron's church of St Michael in 1866. 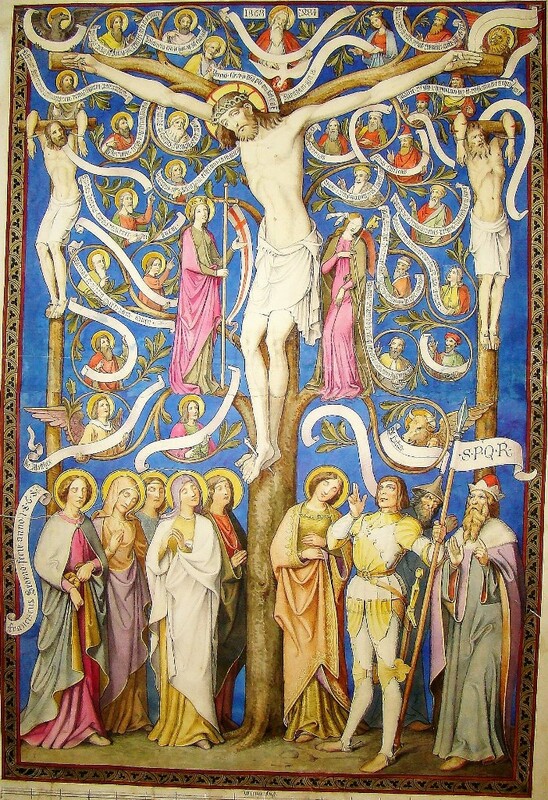 Ferenc Storno, who had uncovered the fresco and made this reconstruction, was unsuccessful in his attempts to save the original. After learning of my casual interest in this unstudied monument last year, Ferenc Dávid immediately sent me this picture, encouraging me to work on it. Sadly, any result of my research can now only be published in his memory. R.I.P. I was encouraged by you saying that the 1960s and 1970s were a very important period of Hungarian monument protection when large-scale research and reconstructions were carried out throughout the country. My feeling was that a lot of original art, architecture and sculpture was also lost in those decades.